Appointments currently available. Fill out our short form to get your project started Now! 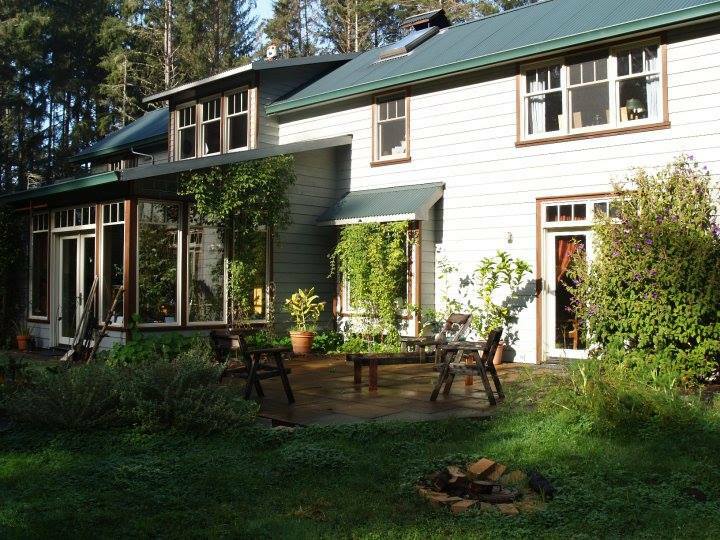 When it comes to a General Contractor in McKinleyville and Humboldt County, DMC Construction – Dan Marsh Construction is the Mckinleyville general contractor people turn to for trusted craftsmanship. In Humboldt County, all New Home Construction, Remodeling, and Handy Man Services are provided with skill and efficiency by the professionals at DMC Construction. We service Eureka, Arcata, McKinleyville, Trinidad and Fortuna and the outlying areas. 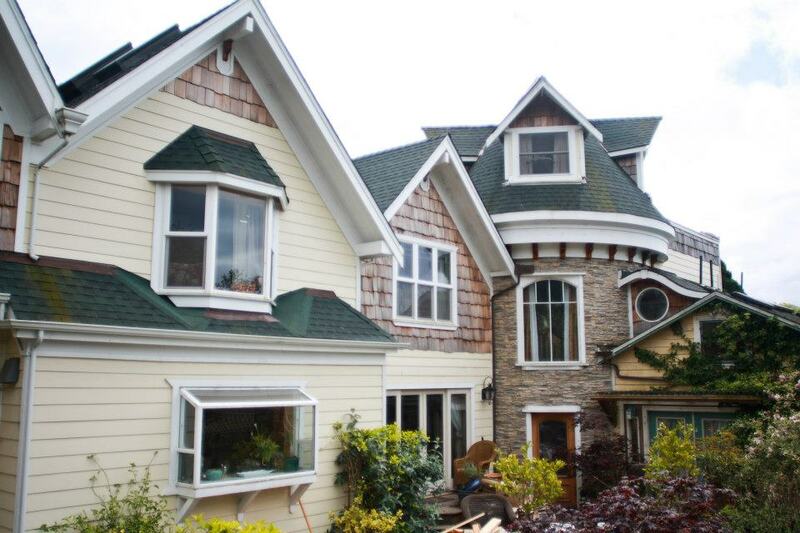 As a licensed General Contractor in Mckinleyville, we offer expert help with planning your projects. Our goal is to provide quality creative design born from a love for what we do. We want to work close with our customers, building professional relationships with our returning clients. 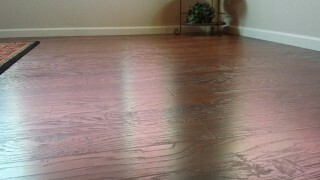 We often become the on-call contractor for our past clients. When you think of DMC Construction; think Trusted, Quality, and Commitment. 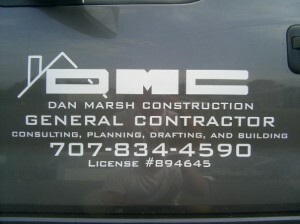 DMC understands that choosing a General Contractor in Mckinleyville or else where, is an important decision for you. Because the remolding contractor team you choose to work with will be in, and around your home for a considerable amount of time. You can rest assured that if you choose DMC Construction to perform your next project, you will have a team you can trust to have on your premises. 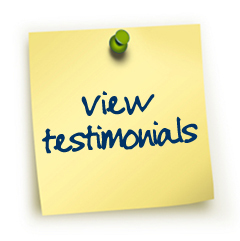 Read past client testimonials. 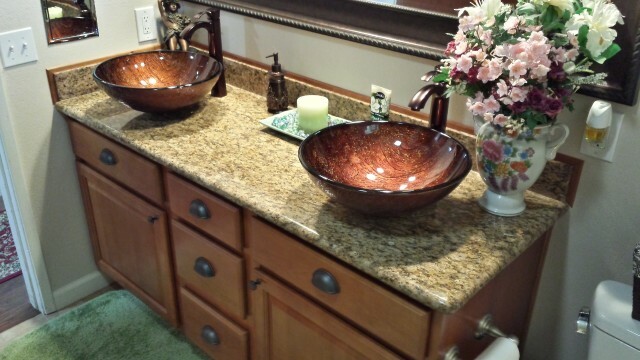 We have been a Mckinleyville General Contractor for over a decade, so you can rest assured in our experience. When it comes to a General Contractor in McKinleyville and Eureka, you can count on the professionals at DMC Construction – Dan Marsh Construction. 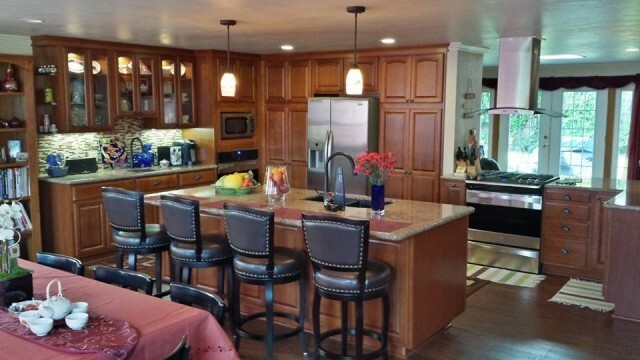 As a licensed California State General Contractor, we have the experience and the skill to build or repair your home or business no matter the size of the job. If you have never met Dan Marsh personally, give him a call today, you will be glad you did.